All Hawaii News is proud and humbled to be named Hawaii's best one-person news blog for the fourth consecutive year by the Society of Professional Journalists Hawaii Chapter. "This site glows with the passion of its creator. The writing isn't elegant, it's straight-on journalism and unvarnished commentary, and it's alive with the moment and depth of knowledge and love for the state. Awesome, and an example of one future for journalism." 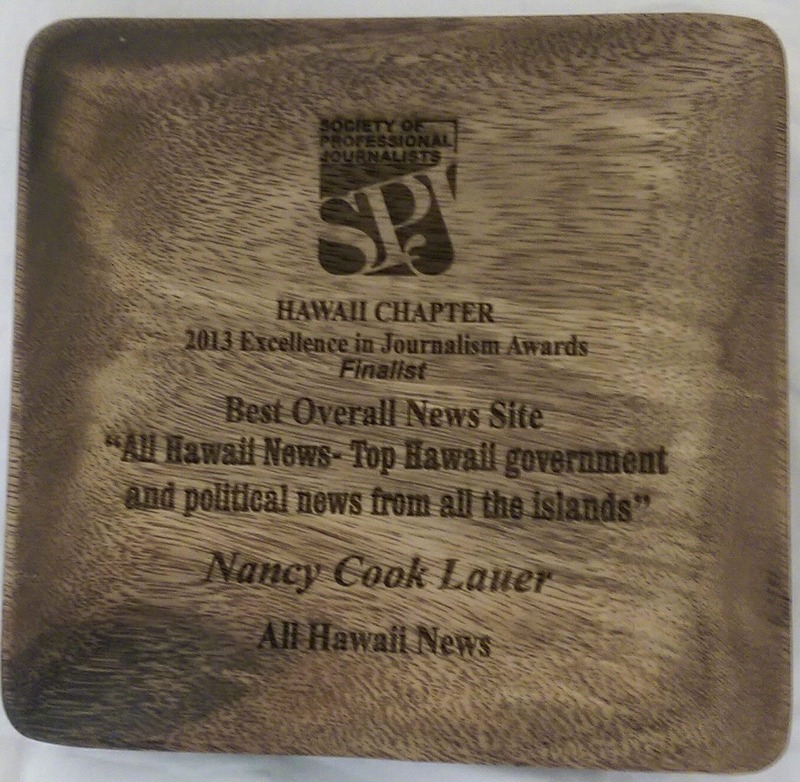 In addition to the first place, All Hawaii News was a finalist for best overall news site. 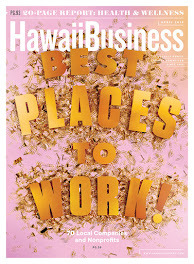 It's in good company-- Honolulu Civil Beat was the top winner and the other finalist is HuffPost Hawaii. Most days, All Hawaii News is a hand-curated compilation of the day's top political and government news from all the Hawaiian Islands. 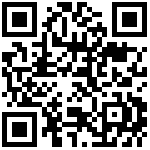 It's a quick one-stop site for an overview of what's happening around Hawaii. Other days, you'll find news stories, videos or audios exploring crucial government issues. And sometimes, there will be a commentary or analysis about a topic of pressing interest. All Hawaii News is a labor of love. Advertising is kept to a minimum. 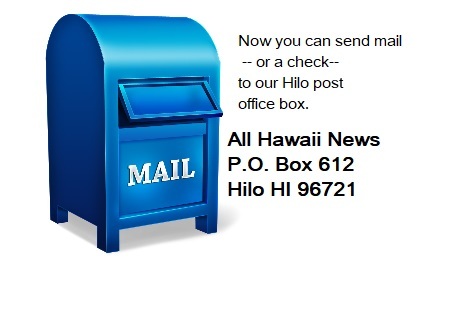 Small contributions from loyal followers help pay to keep All Hawaii News online.